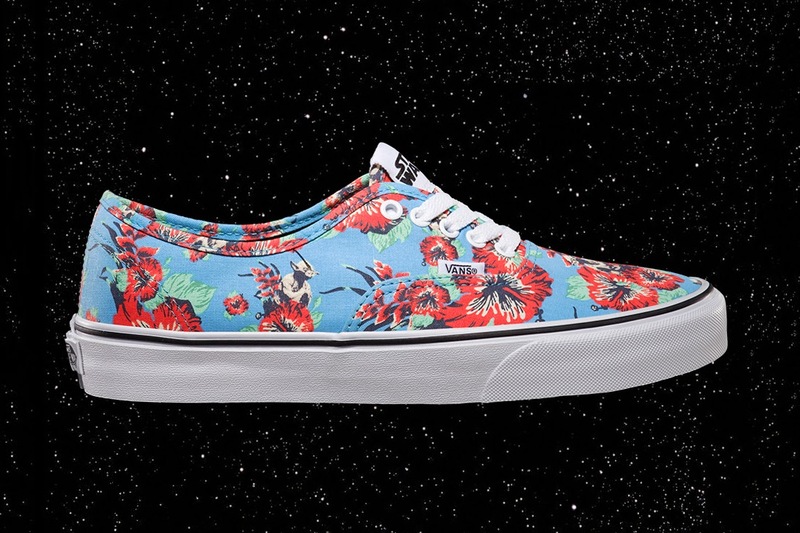 After releasing a limited collection with Vans Vault at the beginning of the month, the Star Wars camp and Vans continue to execute out-of-this-world collaborations on hallmark silhouettes. 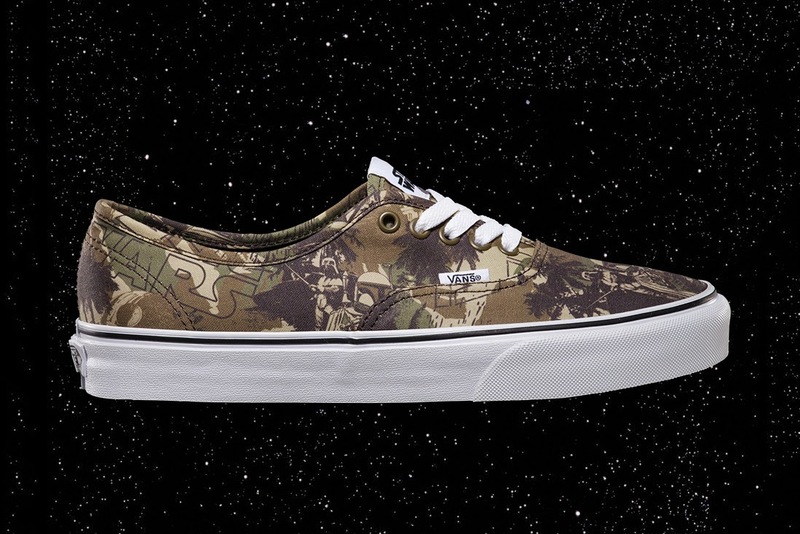 This time around, Stormtroopers and Boba Fett represent the dark side on two pairs of Authentics. Their likenesses are neatly blended into paisley and camouflage patterning respectively. 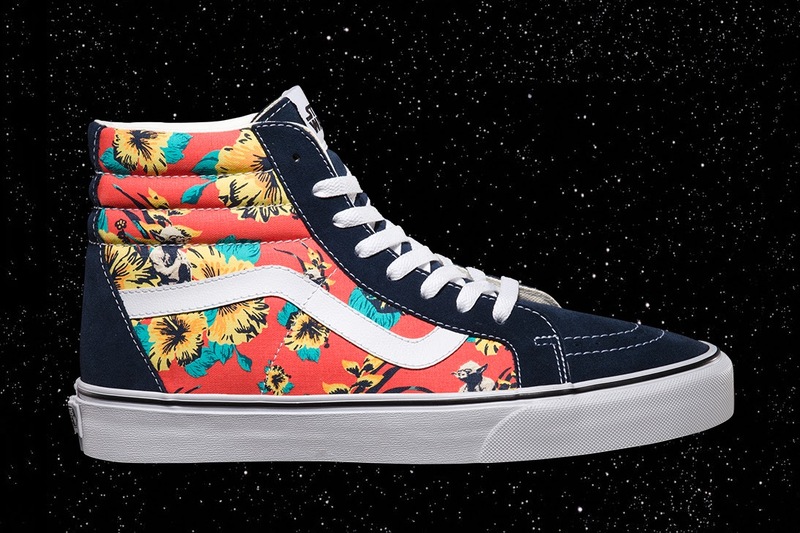 Elsewhere, Yoda brings balance to the collection with a harmonious, wearable floral print across pairs of SK8-His and Authentics. The collection is completed by a fittingly throwback Era, adorned with a collaged prints of vintage movie posters from 1977. Alongside this, Star Wars will also present a range of apparel to accompany the range. 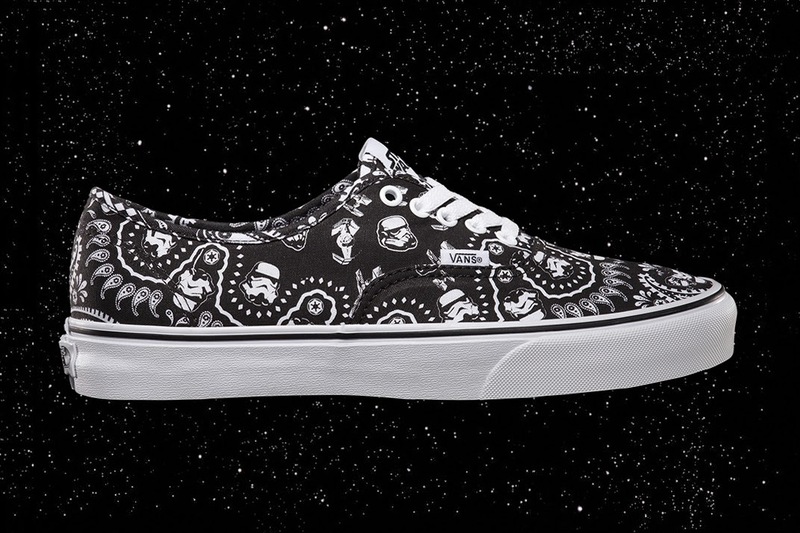 Look for the Star Wars x Vans Classics collection to drop at retailers beginning June 1. Enough With The Prank Videos.